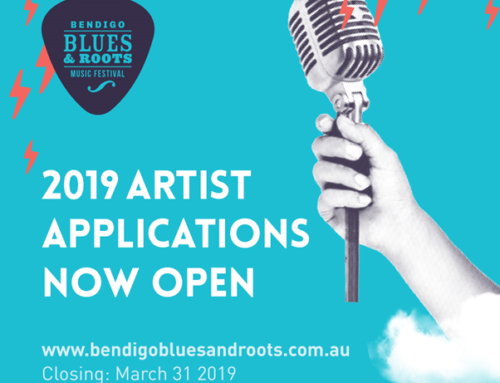 After 2018 delivered the most successful and exciting Bendigo Blues & Roots Music Festival to date… including a whopping $4.6 MILLION DOLLAR contribution to the local economy!!! We are extremely proud to kick off the year with a month full of fresh talent lined up for discovery! 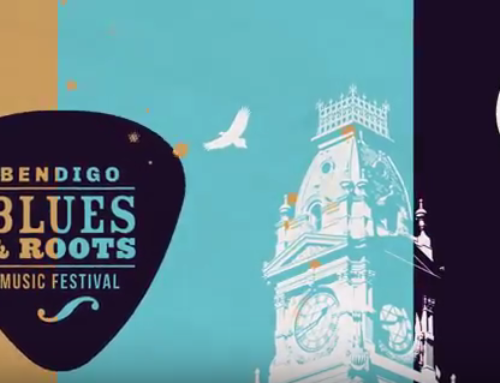 First up we have the Bendigo Blues Tram, with Marisa Quigley and Don Morrison making his Blues Tram debut on Saturday 9 Feb @ 2pm. The ever popular Blues Tram traverses the tracks on the second Saturday of every month. 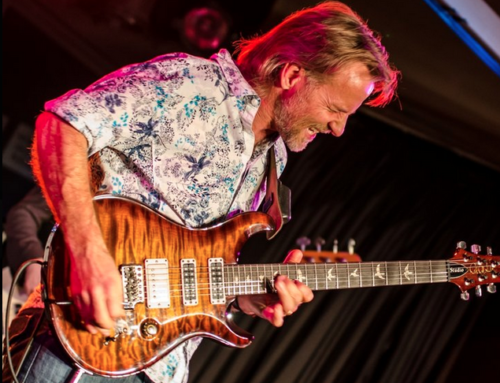 Patrons can expect an intimate performance by some of Australia’s leading contemporary blues artists. To see and hear some of the latest action check out TheBluesTram facebook page. 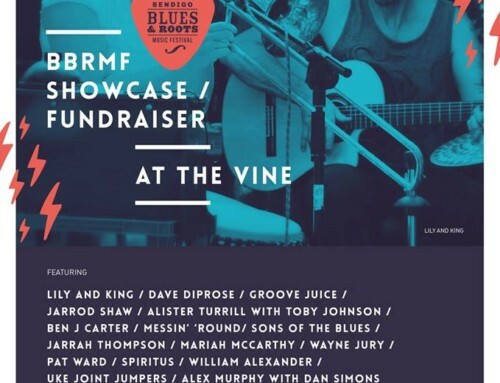 A monster weekend of blues is set for the third weekend of the month…. Following the resounding success of their Festival performance in 2018, Checkerboard Lounge returns to the All Seasons Resort Hotel on Saturday 16 Feb @ 7:30pm. This soulful, blues super-group will be aptly supported by rising star on the Blues and Folk scenes Alister Turrill (with his explosive drummer Toby Johnson) from the Surf Coast; local singer/songwriter and queen of smooth Erica Hawkey with her solid and understatedly handsome band; plus Melbourne singer/songwriter and powerful young blues-man Ben J. Carter. 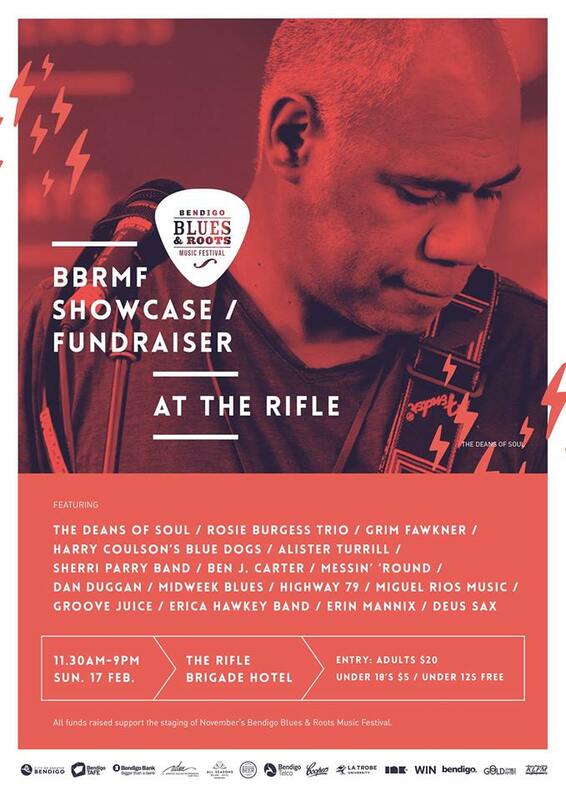 Backed up by the first blues Showcase Fundraiser for 2019 @ the Rifle Brigade Hotel on Sunday 17 Feb, getting underway from at 11:30am across two stages through to 9pm. The packed list of acts includes some of Bendigo’s best, along with some fresh faces from the larger blues, soul, jazz, folk and original music circuits who’ve put their respective hands up to support our not-for-profit community music festival –in the famous Rifle Carpark and the beautiful balcony overlooking Bendigo’s enviable arts precinct. As always, these artists playing at the Rifle Showcase, are donating their time and talents, as do the Festival’s volunteer committee and crew, to help kick start the kitty to pay for the Festival itself, to be held on November 7-10, 2019. It doesn’t end there, the last weekend of the month will see two stellar performances at the Old Church On the Hill, from Hat Fitz & Cara on Thursday 21 and Neil Murray on Saturday 23 Feb.
On behalf of our local venues, local and visiting artists, and all of us who enjoy a wide range of live music to choose from on a weekly basis, ‘Thank You’ for your ongoing support of grass-roots music events! 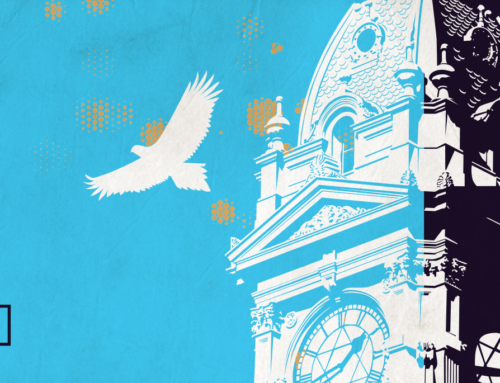 Venue: The Old Church on The Hill, Cnr Harkness & Russell Sts, Quarry Hill.